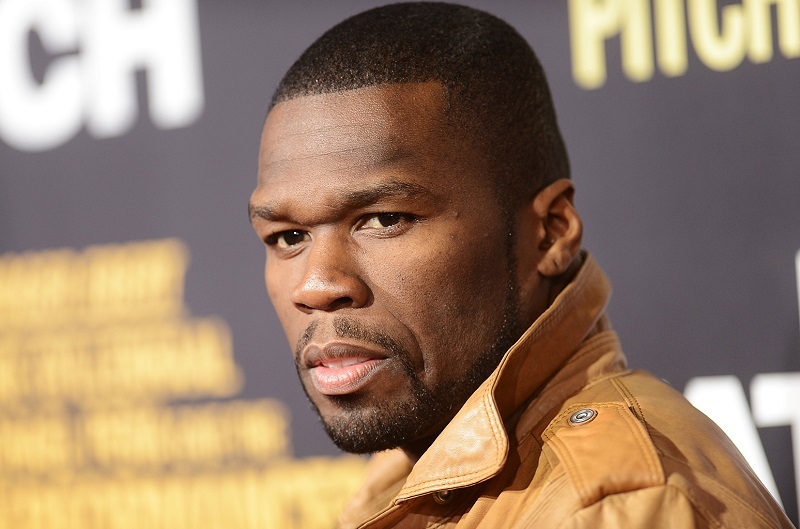 Curtis James Jackson III, better known as 50 Cent, is one of the most popular rappers in the world. His net worth is $155 Million. He was born on July 6, 1975 in Queens, South Jamaica, New York, United States. He was born in the poor and marginal suburbs of New York City. It is said that he never knew his father. As a result of a very tough adolescence in the streets of New York, 50 Cent around the age of 12 was already selling crack on the streets of Queens to pay his expenses and at age 15 he was arrested for the first time for drug marketing. On October 26, 1997, his son, Marquise Jackson, was born. He later sued 50 Cent for more than 50 million dollars because he had promised to take care of his mother for the rest of his life. The love of his mother and son led him to tattoo several parts of his body, but because of his career as an actor he must have removed them all from his body, except one that he carries on the side of his neck. His style of gangsta rap was influenced mainly by artists like Notorious BIG, Tupac, Will Smith, Busta Rhymes, Nas, Fat Joe, Ludacris, Cypress Hill, among others. His career began in the year 1996 when he met the DJ Jay Jay that taught him the secrets of Hip Hop. With the mentioned DJ he recorded his first disc. 50 Cent’s success began when Nas listened to his song “How To Rob” and invited him to his promotional tour of the album “Nostradamus”, which included the song alongside “Thug Love”.